Felix, a.k.a Mr. 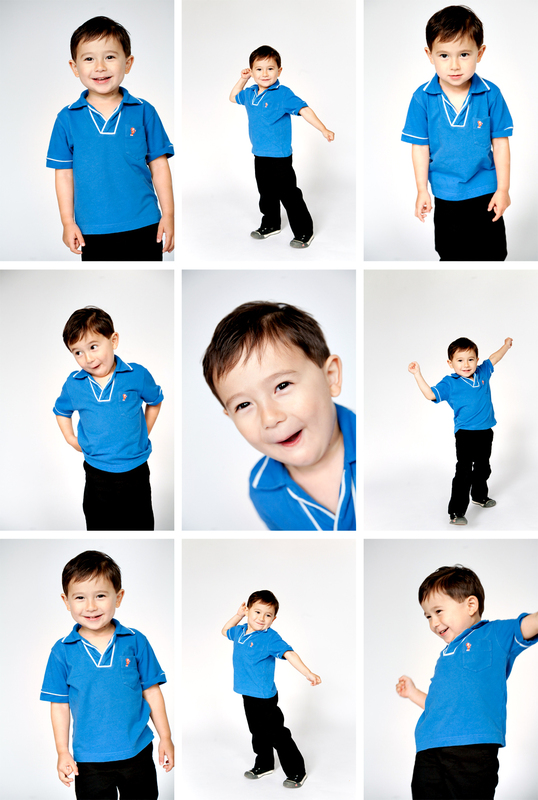 Personality, is the cutest little three year old I've seen in a long time. Definitely not camera shy..... You'll meet his equally adorable little brother tomorrow!